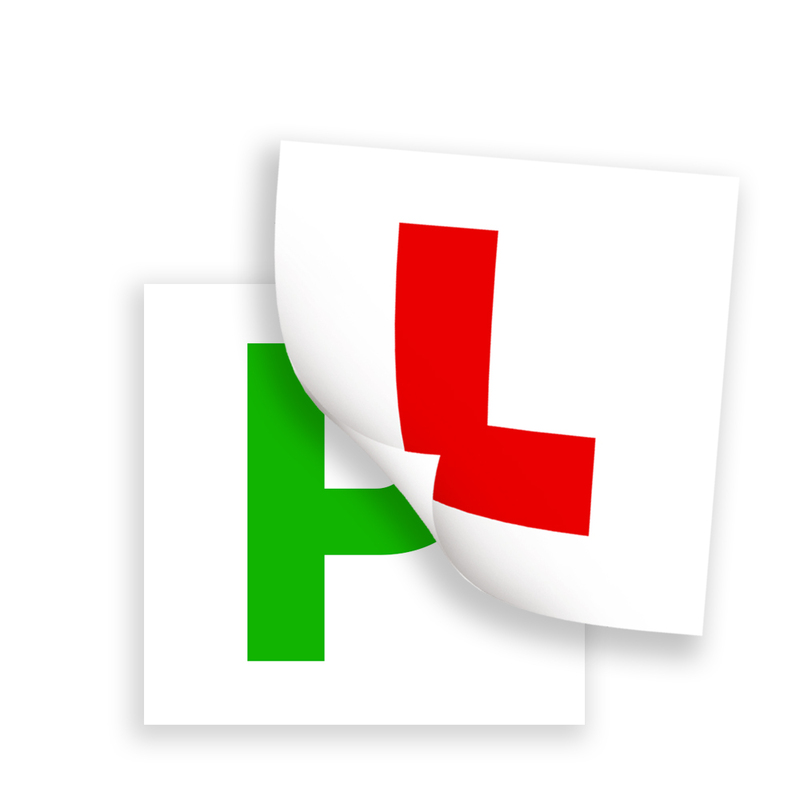 We are an independent driving school specialising in driving lessons in Croydon and the surrounding areas. 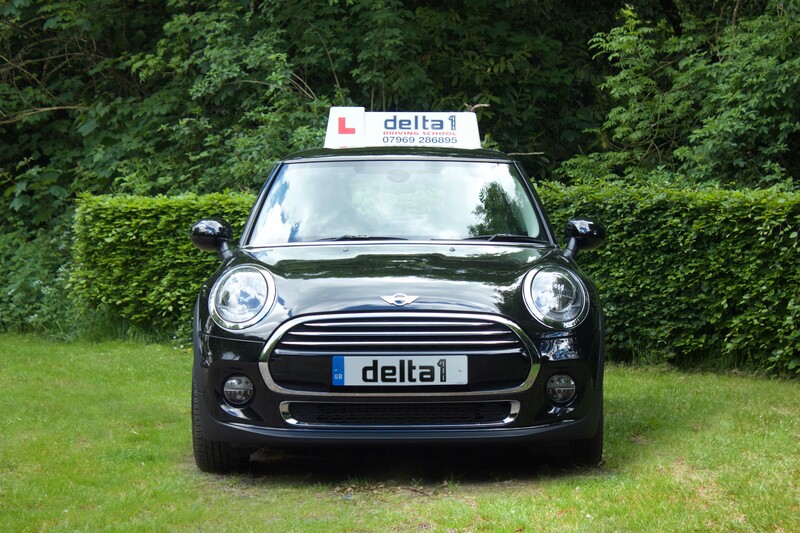 We believe all customers deserve professionalism, quality and value for money and above all comfortable and safe driving lessons, which is why we have chosen New Mini Coopers as tuition vehicles with the latest dual controls, air conditioning and power steering. Lessons will be tailored to your needs. When learning, a lot of drivers find the balance between physical driving skills and driver awareness difficult. 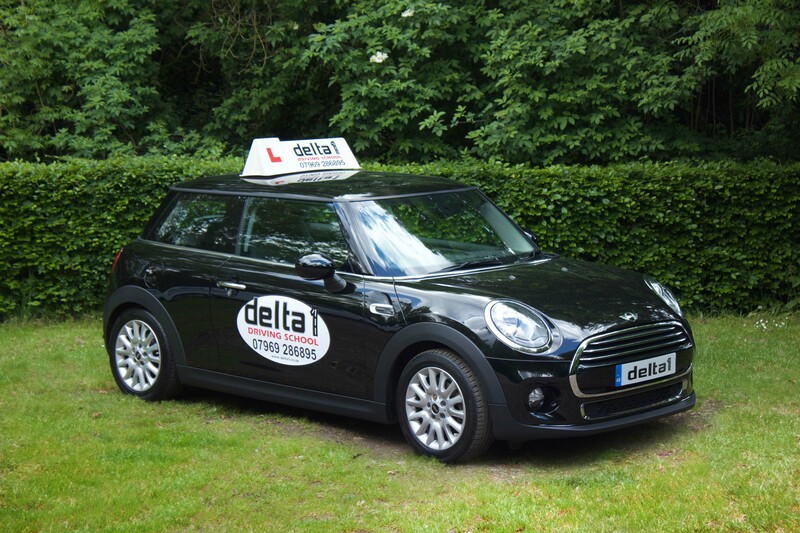 Delta1 driving school specialises in lessons that focus on building the drivers confidence and skill levels. We provide a safe and friendly environment for drivers of all levels.